Email content is every where. If you are an adminstrator who is expected to perform miracles on demand with .pst files, Pst Viewer Pro would be a great addition to your software toolkit. 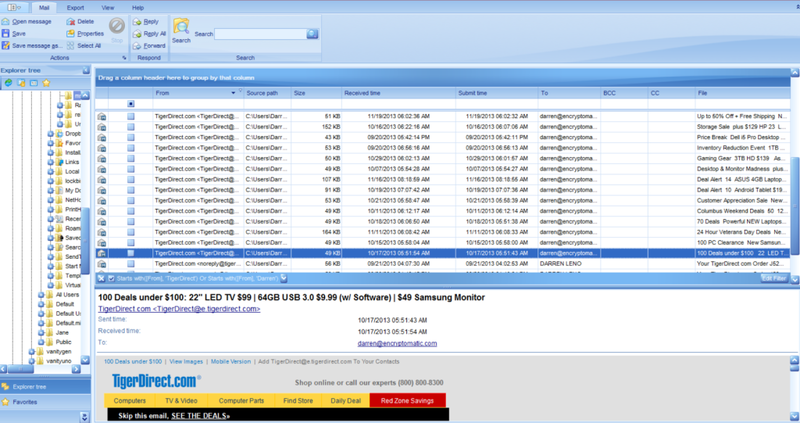 Pst Viewer Pro doesn’t require Microsoft Outlook in order to open .pst email database files. It also opens the offline .ost exchange databases, as well as individual Outlook emails in .msg format, and even .eml files. 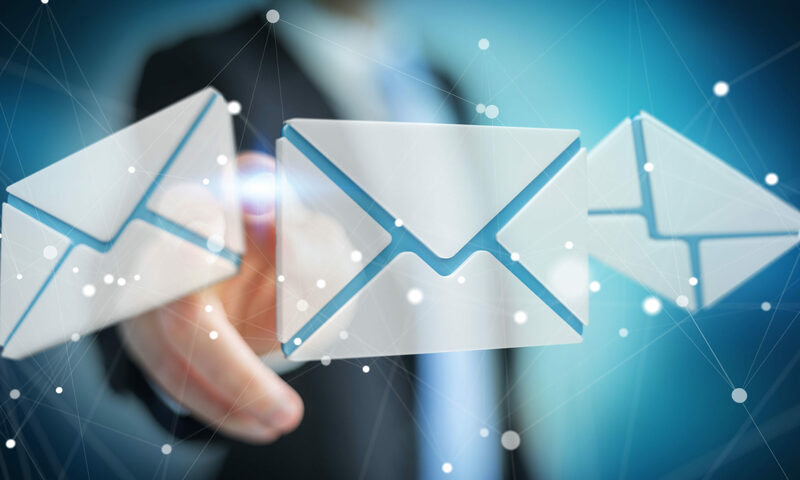 While there’s lot of software that can open email file types, Pst Viewer Pro is set apart because it enables you do more things with those emails. Selected emails can be converted to differerent image formats, such as .gif, tif, png, and even .pdf. It gives you a lot of control over how email file attachments are converted to PDF, allowing you to ignore the attachments, extract them, embed them within the pdf, or even attempt to convert them into the .pdf image. Extract attachments from email stored in Outlook .pst files. 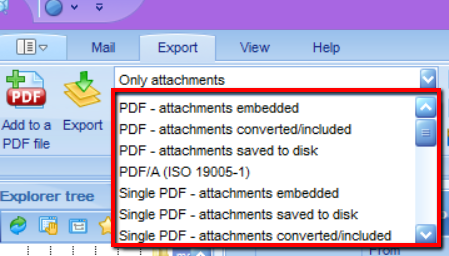 If you want to extract email attachments from .pst emails, Pst Viewer Pro has a export function called “Only Attachments.” Select the option from the dropdown list, and click the Export button. Email attachments in the selected emails will be copied to a folder that you choose. The attachments are not actually removed from the email, but rather copied. Pst Viewer Pro never changes the original .pst or .ost file, so you don’t need to worry about compromising the integrity of the .pst file. There are many other ways to use PstViewer Pro. A command line tool lets you run it from any Windows batch file. Download a free trial of PstViewer Pro. Quality is guaranteed with a 30 day refund policy.